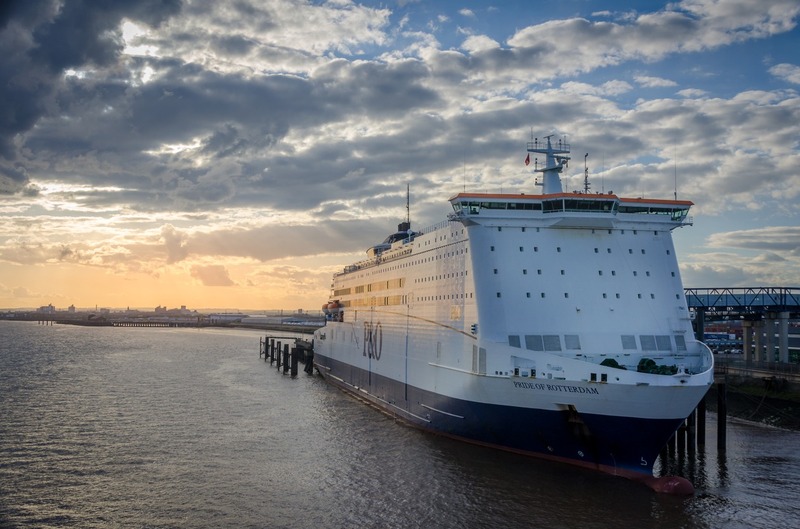 If you have booked your North Sea Ferry Cruise from Kingston upon Hull to Amsterdam, Rotterdam or Belgium, you can also organise your transfer to the Hull Ferry Terminal with us. Our Private Hire Taxi Service operate regular transfers to the Terminal, by providing a door to door service so that your holiday will begin as soon as your driver arrives at your home. Your driver will assist you with your luggage and transfer you in style and comfort to the drop off point at the Ferry Terminal and pick you up on return with the same style. For more information about P&O Ferry bookings and types of vehicles we provide please do get in touch.